So many reasons to need a little or perhaps a lot of storage space! Moving home can be extremely stressful so we are here to make the storage part as simple and as stress-free as possible. Perhaps you're selling your home and need to declutter a bit to show it off in the best possible light and maximise its value, or just require temporary storage whilst you wait for your new purchase to complete. Whether you're storing just a few items or the entire contents of a 5-bedroom house, we have the ideal secure storage solution for you. 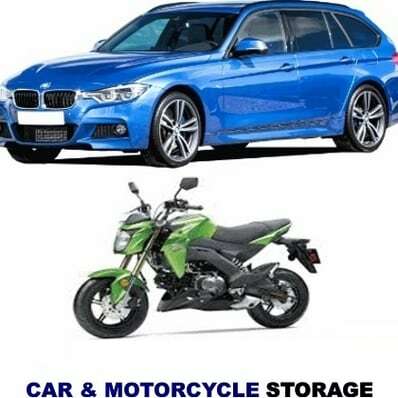 All your stored items can be accessed 24 hours a day, 7 days a week with no extra or hidden charges. 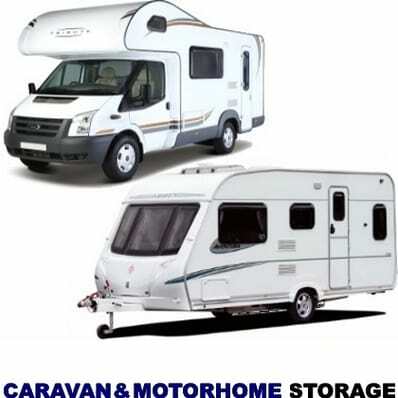 All storage units are very secure, safe and locked and you are the only key holder. Clearing some much-needed space for a new addition to the family? or maybe re-organising your personal items to improve your living space in the home? Perhaps it's time to finally move in with your partner and there simply isn't enough space for you, your huge CD and DVD collection, all your sports kit and your record collection plus the countless other "bits and bobs" you cannot bare to part with. 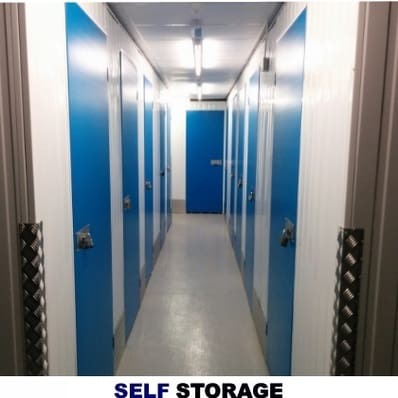 With secure storage units suitable for just a few personal items, up to rooms and securely locked bays large enough to store the contents of a large house, Swindon Storage offers a wide choice of great value storage solutions and we will beat any like for like quote! When it comes to decorating, the actual decoration part is often the easiest bit! Working out how to protect your possessions whilst work is completed is often the tricky part. Paint splashes, brick and building dust (which seems to get absolutely everywhere) caused by decorating and renovating properties can ruin furniture and other personal items, and to do a good job, you and professional decorators and builders need the space to work properly. Why not just store important family heirlooms, furniture and other personal possessions in a secure self-storage unit for as long as you need and avoid the risk of damage. We can even give you a hand by arranging one of our drivers and a large van to come and collect your items then drop them off again when you are ready for them. 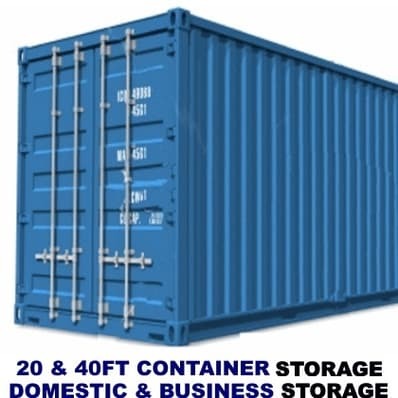 Thinking of taking a gap year and need a small (or large) storage unit to store items you don't need until next term. Perhaps you are relocating away from the UK for work or going travelling for a period of time and need to store a lifetime's worth of items. Moving your personal possessions back home when term has ended is no fun and can be stressful making the arrangements, especially if home is outside the UK. 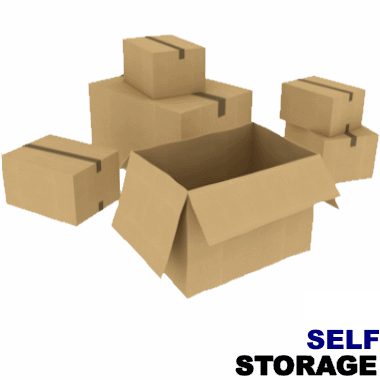 A storage locker or unit with Swindon Self Storage is the perfect, cost-effective and stress-free storage solution. Our high-security storage means you can have total peace of mind even if you are the other side of the world. You won't have any problem getting all or if you choose just some of your items back when you are ready for them, we can arrange to drop it off for you in one of our fleet of vehicles. Whatever your reason for wanting self-storage, and however long you need it, Swindon Storage makes it simple. We have decades of experience in providing secure, effective storage (we store over £3million worth of our own stock in our various storage locations so we know how to store stuff!). Let us take car of your personal storage needs, home moves, student storage, storage for travellers, decorating or if you just need more space in your life.